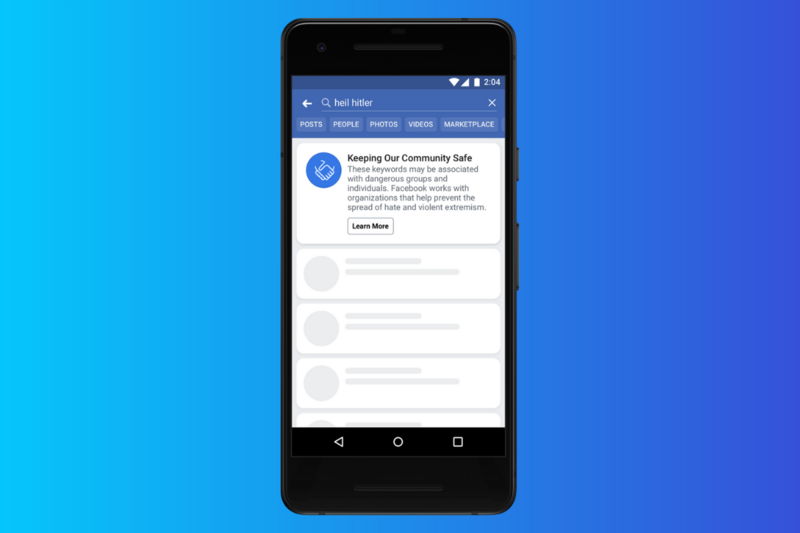 In the wake of the mass shooting in Christchurch that took 50 lives, Facebook and Instagram are introducing a ban on the “praise, support, and representation of white nationalism and white separatism” beginning this week. While white supremacy-related content was already restricted on the platforms, the company widened the ban after determining that “white nationalism and white separatism cannot meaningfully be separated from white supremacy and organized hate groups.” Anyone searching from these types of content will be directed to Life After Hate, which provides education and support to former violent extremists. European Parliament has voted to change the internet as its citizens know it by approving the Copyright Directive. The legislation has been been heavily debated in recent months, with controversy surrounding its proposed ‘link tax’ (which lets publishers charge the likes of Google News for including snippets of their stories) and ‘upload filter’ (which would scan all user content for copyright infringement, à la YouTube’s Content ID). E.U. members now have 24 months implement the legislation into national laws. 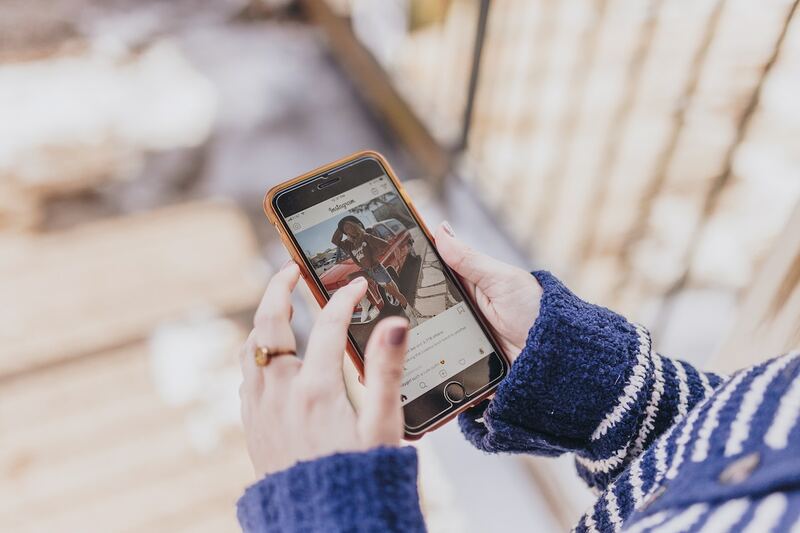 We can’t believe that we’ve had to wait until 2019 to say this, but seems Instagram will soon allow users to scrub videos – that is, to fast-forward, rewind, or jump to a specific timestamp rather than always watching from the start. The long called for feature is currently being tested, based on screencaptures that have surfaced on Twitter, and is situated at the top of the video. Notably, scrubbing already exists on Instagram’s much younger sibling, IGTV. PSA: if you see a tweet telling you to change your year of birth on Twitter to 2007, don’t do it (but lol if you already did). A viral prank is suggesting users do just this, promising it’ll allow them to access new features like changing the service’s color scheme and allowing them to get a verified tick of approval. In reality, all it’ll do is get them locked out of Twitter for failing to meet the service’s minimum age of 13. The company’s official support account has put out a tweet urging users not to fall for the joke. 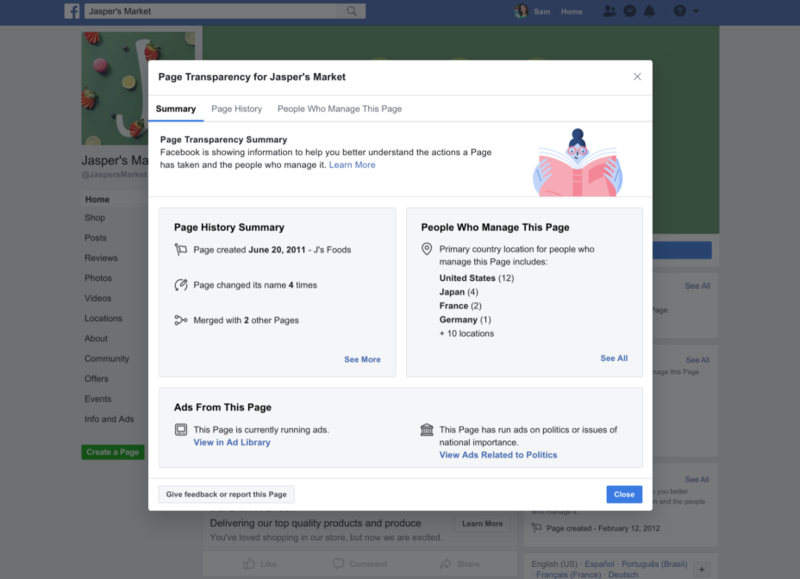 Facebook has made good on its promise to improve ad transparency with its new Ad Library, which lets users search a page’s active ads, which country the page is run from, and when the page was set up. It builds upon the Ad Archive – which was introduced in 2018 to provide information about election ad posters – by increasing the scope from political ads to any business page. The social network is also expanding access to the Ad Library API to let the likes of researchers and watchdogs analyze ads and trends, and usage requires the completion of an identity confirmation process to prevent another Cambridge Analytica-esque mishap.